Thomas Hampson has put together a remarkable series of art-song broadcasts called Mirror of the World. 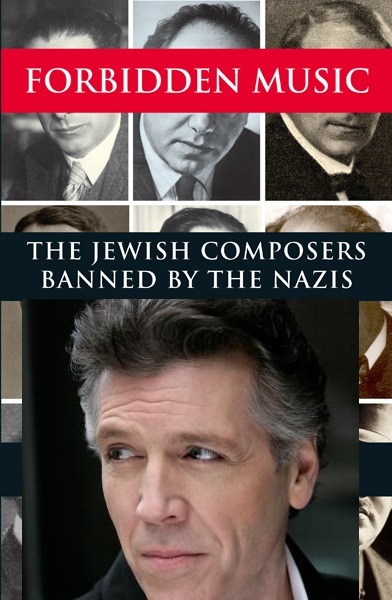 His latest is based on my book Forbidden Music. When I posted the link on Facebook, only 30 seconds seem to have come through – a snippet. This should offer the entire broadcast for those interested. At the end he credits me with having written the text, and in truth, I recognised bits and pieces that came from me, but obviously his excellent team of writers and editors had to adapt my original so that the mountain of music could be made to fit into the limited time while offering adequate explanations to each. His team succeeds in compressing masses of material into a coherent hour. BTW, are you familiar with Hampson’s CD ‘Verboten und verbannt’? Thanks for the heads up! I was completely unaware of this!